Sure, you don't want your pet to be a spoiled brat, but it's always good to pamper your pet a little. After all, a pet is happier with a few really nice things. But before I go into anything else I just need to say one thing: Love your pet! Play with it every single day! Those two things are more important than anything else you can do for your pet. If you have some Neopoints to spare, however, you really should buy some of the things in the list below. It makes pets really happy to have a few top-rate items and foods. All of these are great treats, and will surely pamper your pet. Here's the list of items to pamper your pet. ~ Anything from the chocolate factory, especially Neodrops and Orange Chocolates. Although these are not very healthy, they will surely brighten up your pet! ~ If you prefer healthy food for your pet, buy him or her a Smoothie. Pets adore Blueberry and Tomato Smoothies, Original Kiwi Smoothies, Wild Chocomoto Smoothies, Icy Creamy Jelly Smoothies, Rasmelon Smoothies and Super Lemon Grape Smoothies. ~ Any Usuki doll. Rare Usuki dolls like Teen Usuki are best, but a cheaper one, like Fun In The Sun Usuki will do just fine. ~ A Peophin Mane Brush from the Grooming Parlour will work wonders on your pet. A Deluxe Toothbrush and Peppermint Toothpaste are the very best things that will give your pet a gleaming smile. ~ Every single pet that wants to be at least a little pampered must have eyeshadow, lipstick and nail varnish. Gold eyeshadow and gold lipstick are the best, for they make your pet look very sophisticated. 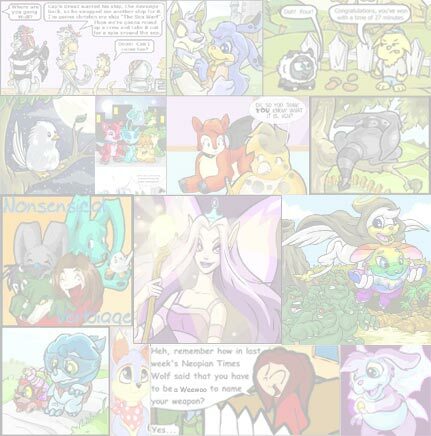 ~ If you have enough Neopoints, you MUST get your pampered pet a PetPet!!! If you can't afford one, you can make a wish for a PetPet at the Wishing Well, and sometimes you can find a PetPet randomly on the site or you can get one from the Snowager. ~ You should definitely get your pampered pet a Boom Box! A Rainbow Coloured Boom Box is the best, however, if you don't have enough Neopoints for a Rainbow Coloured Boom Box, a Black Boom Box is almost as good. ~ A Bike is an extremely special treat. A Mountain Bike or a Racing Bike is great for older pets, and younger pets prefer a regular Bike. The 10 Most Disgusting Foods In Neopia! It's good to know what kinds of foods other people recommend for my pets to try. 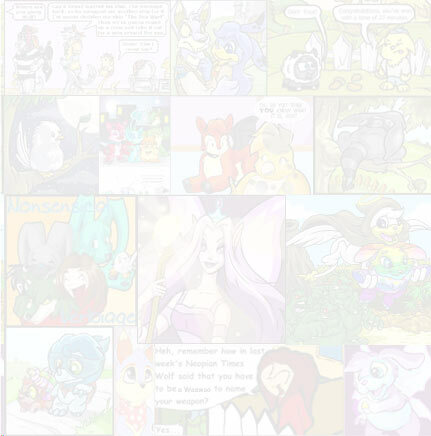 The Stock Market must be the easiest game on NeoPets. You can make lots of NP without really having to work for it. In fact, the longer you wait, the more NP you make.